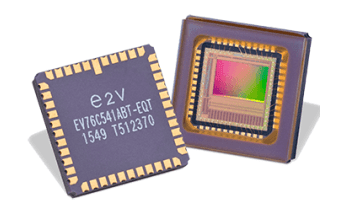 Teledyne e2v is proud to present its brand-new, cutting-edge Emerald Family of CMOS image sensors. 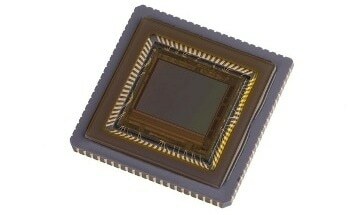 This family of ground-breaking products has the smallest true global shutter pixel (2.8 µm) commercially available. 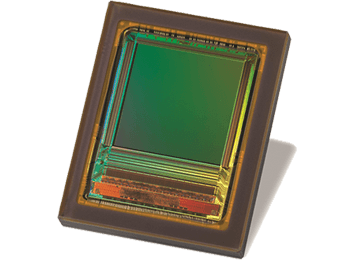 With their smaller optical format and increased resolutions, the Emerald family offer better performances and lower systems costs for customers. 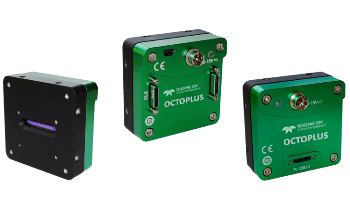 The Emerald product family can be used with the latest generation of camera interfaces (USB3.0, USB3.1, GigE & 10GigE) thanks to a maximum frame rate speed of up to 110 fps, with full resolution at 10 bits. 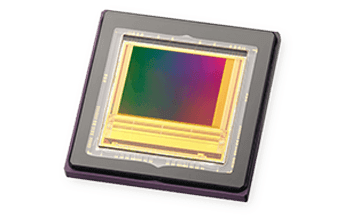 The Emerald sensors also feature High Dynamic Range (HDR) which allows end users to benefit from an ultra-low total readout noise of typically 2 e-. 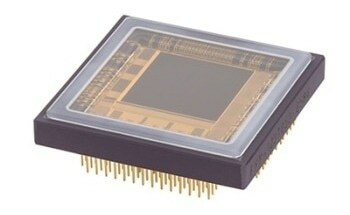 These field-leading image sensors are a drastic upgrade of Dark Signal Non Uniformity (DSNU), which offer a ten-fold improvement over other CMOS products. 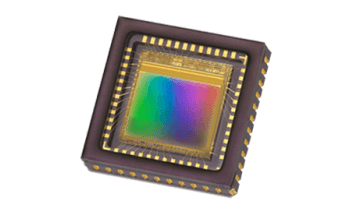 This means better performances for cameras in high temperature environments and enables long exposures for use in low-light applications such as microscopes or outdoor cameras for surveillance, speed and traffic applications.